Ah, home sweet home. 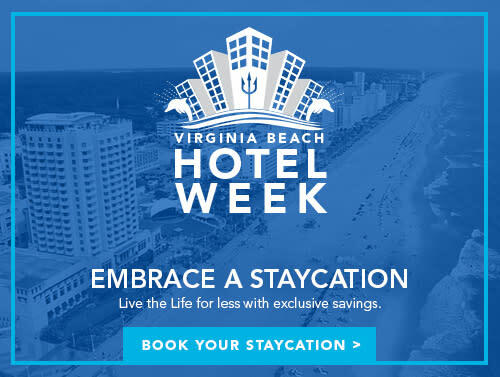 In Virginia Beach, we’re proud to welcome travelers into ours, but for this week only, our hotels are dedicating an entire week to you. Virginia Beach Hotel Week offers special exclusive rates so you can Live the Life for less. There’s a relaxing staycation in your future – mark your calendars from August 21 – September 1st and book your stay in Virginia Beach.